The day started at Tate Britain, where the purchases made by Tate for its collection at Frieze thanks to the Outset Frieze Art Fair Fund were announced. Shuttles were taking some people back to Frieze Art Fair to show them the works selected. Others, including me, went on to Oscar Murillo’s exhibition at the South London Gallery. For his first major solo exhibition in the UK, London-based artist Oscar Murillo emptied his studio to present its contents in the main gallery space. Using elements that are shared by continents/countries crossed by the Equator, the artist through the intimate setting of his studio links these emerging places. 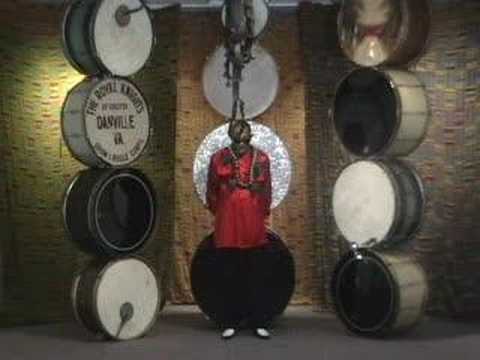 Their cultural similarities could eventually form that is distinct from the western one. 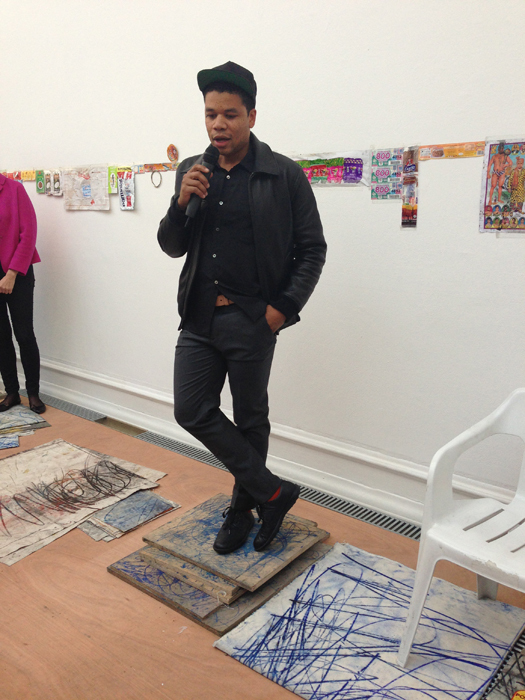 Oscar Murillo was present and explained his exhibition briefly. Londoners will have an other chance to listen to him on November 20th, 2013. 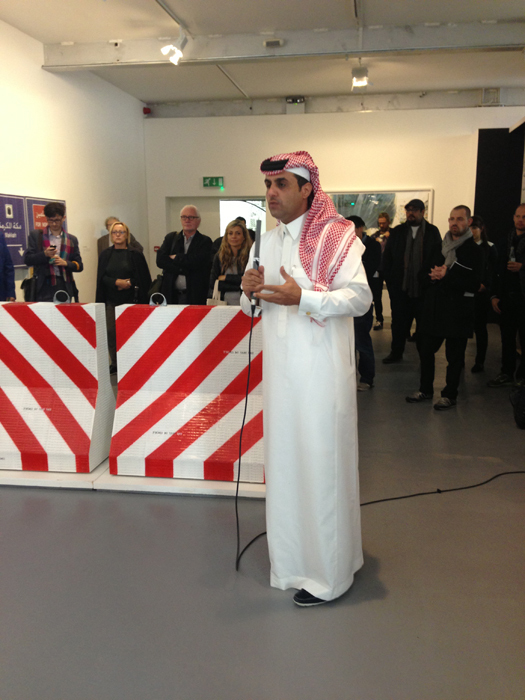 Edge of Arabia was the next stop with a solo show by Abdulnasser Gharem, one of the major contemporary artist from Saudi Arabia. The exhibition is a great reminder of the impact that art can have in countries where freedom of speech is not obvious.